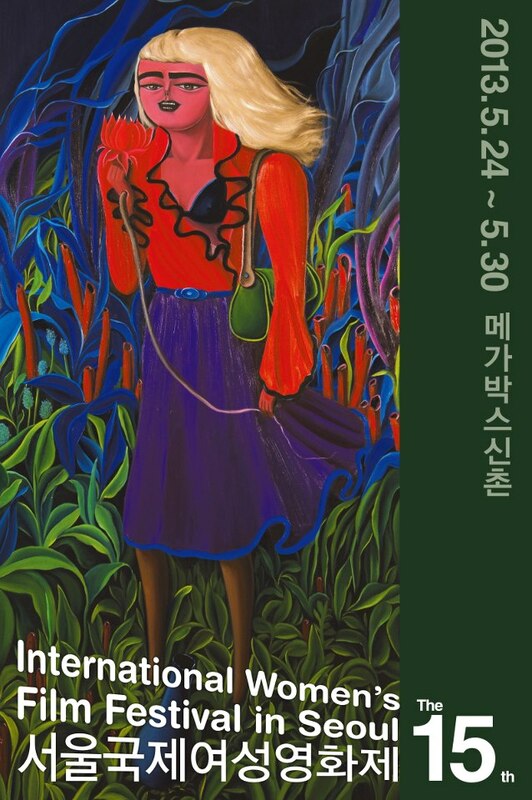 The 15th installment of the International Women’s Film Festival in Seoul (WFFIS) is due to commence from May the 24th to the 30th, in the trendy Sinchon district of the capital. With the catchphrase, “see the world through women’s eyes!”, the festival celebrates the achievements of female filmmakers throughout the world by screening an eclectic selection of films that focus on women’s issues. The festival will launch with American director Sally Potter’s Ginger and Rosa, a film that explores the early days of feminism in 1960s London through the experiences of two teenage girls. From there, films from around the world will be shown that will promote and explore a variety of discourses. 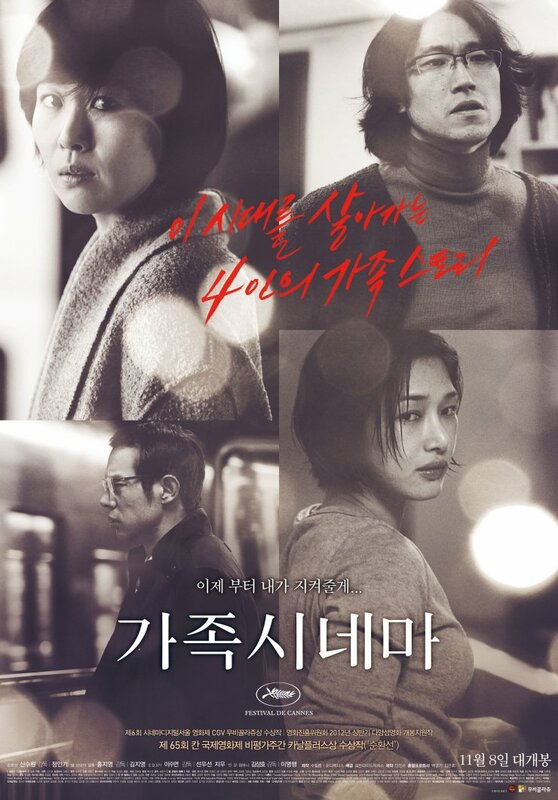 For the full list of films you can visit the official website here, but for an in-depth look specifically at the Korean films in the festival – as well as the official WFFIS trailer – please see below. 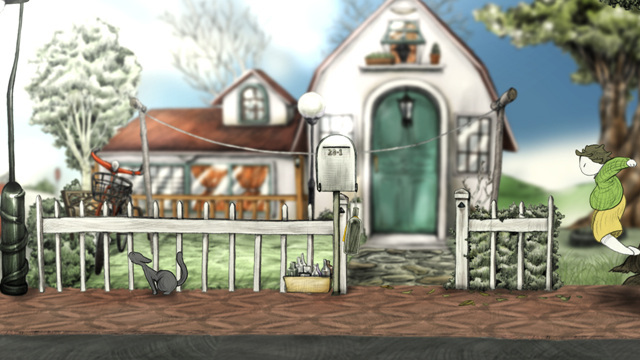 Synopsis: This animated 16 minute short film portrays the different kinds of games that couples play to bring them closer together, from mundane picnic events to more exciting endeavours. Synopsis: Omnibus film Modern Family is comprised of 4 shorts that examine the family unit. In Circle Line, director Shin Su-won depicts the life of an unemployed middle-aged man. Director Lee Soo-yeon depicts the possible future of motherhood in E.D.571, involving a woman in 2030 who sold her eggs to repay student loans. In Good Company is about pregnant women in the workplace by director Kim Seong-ho. Finally director Hong Ji-young explores family trauma in Star-shaped Stain. 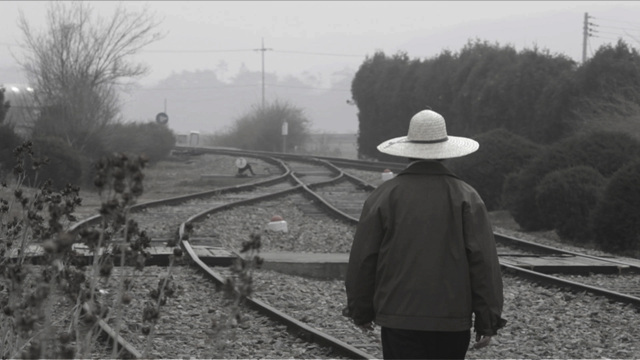 Synopsis: My Father’s Emails is an autobiographical documentary based on the life of director Hong’s father, who wrote an email detailing his experiences through periods of Korean history. 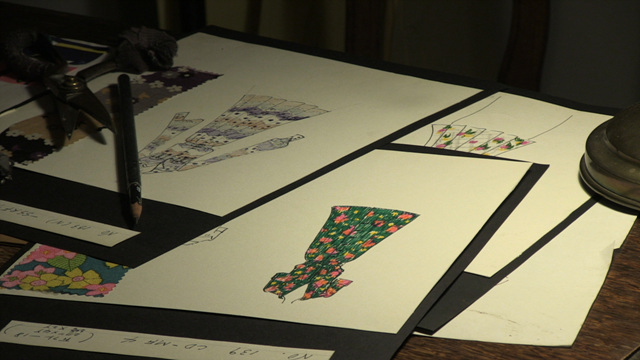 Synopsis: Fashion designer Nora Noh is the subject of this documentary. Her importance in the world of fashion as the first person in Korea to hold a fashion show, as well as her other contributions, are explored and profiled. Synopsis: Documentary Tour of Duty examines a dilapidated camp town that once hosted the US military. Directors Kim and Park follow 3 women, and reveal their secrets and memories. 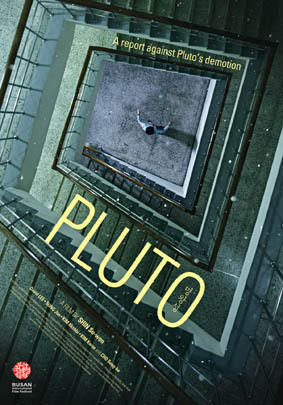 Synopsis: This animated co-production with France portrays an underground world where forgotten things dwell. When a child monk decides to return one to its owner, events are set in motion.